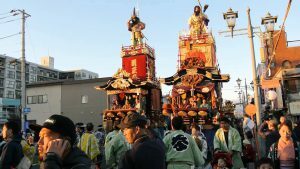 Honjo Festival is a festival to be held in Honjo City, Saitama Prefecture. 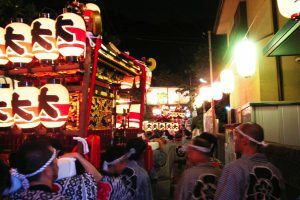 The Honjo Festival is an example festival at Kinja Shrine (Kanasa Shinkansha) Although it is a festival of great festivals, literature and materials are missing, and I do not know the origin of when the festival was held from around. 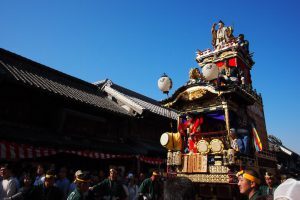 However, before the Edo period, there was a record that Shimokashi Shrine was taking place at Kinjinjin company, and from there we can see that it developed into a Honjo Festival like present. 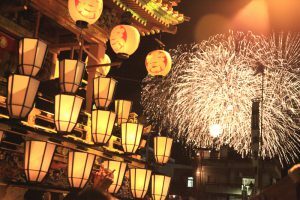 And due to the Meiji Emperor’s throne, the opening date was changed and there was a change from September 29th to November 3rd of my birthday. 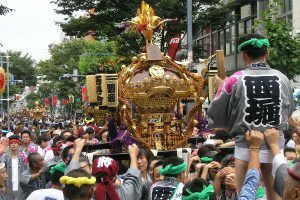 Well, the highlight of the Honjo Festival is “rushing” and “parade parade” of the floats. 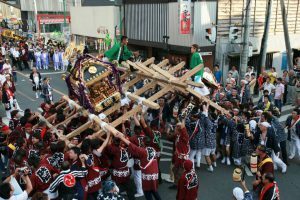 A rushing pulls a floating mountain car in the city and many visitors enjoy listening to the floats and accompaniments and listening to them with their ears. 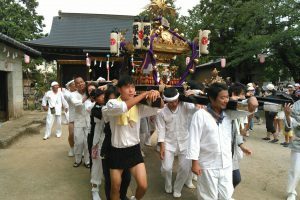 There are ten cargoes that are present at present, it was built in the Taisho era from the Meiji 5 era. 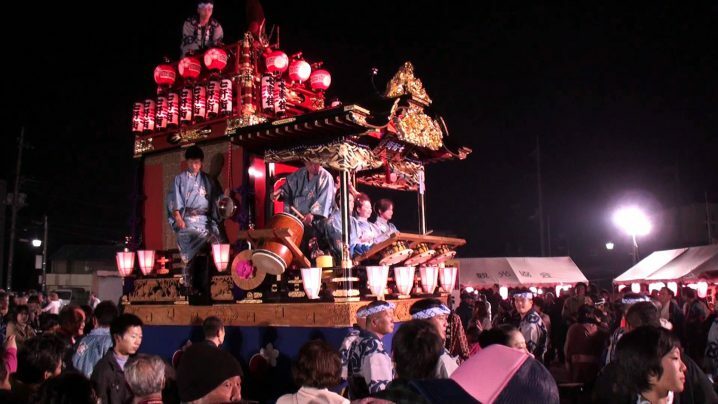 Eight of these are the designated cultural assets of Honjo City. 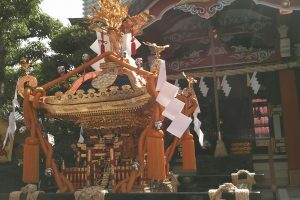 And at the top of the mountain car are the Japanese Takeetsu and Emperor Jinmu dolls. 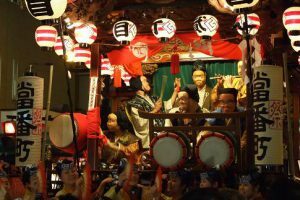 Dolls and floats are not only decorated but also elaborately built, they do not get tired of just looking at it, they are called “Kita Kanto Koichi”. 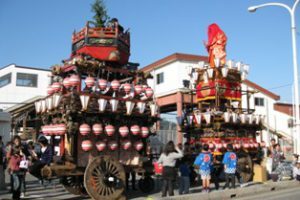 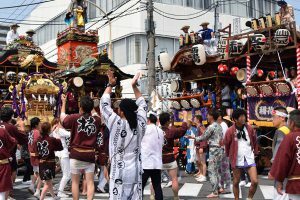 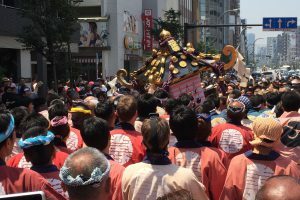 When the festival comes closer to the end, the bouncy of the floats is done at Nakasendo, the station in front of the station, Ginza street, and the city is wrapped in a lively tone. 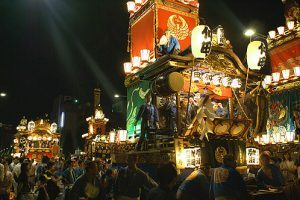 People who do not think cheerfully with rhythmic tapping, people who rock the body and ride the sound together can also be seen. 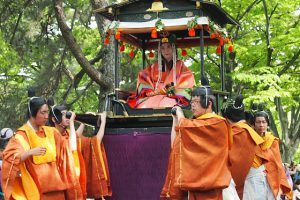 Besides this there is also a traditional cultural welfare and a dedication of Kagura, so not only the rushing and the cruise of the mountain car but also how about trying out this one by all means?